The post <p style="text-align:center;font-weight:bold;">On the eve of Armageddon, with the entire galaxy at war, seven pilgrims set forth on a final voyage. Each carries a desperate hope—and a terrible secret. 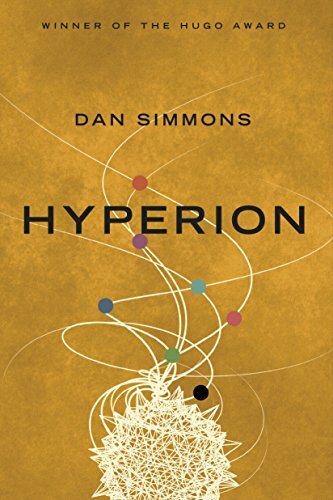 <br /><em>Hyperion</em> by Dan Simmons</p> appeared first on Kindle Fire on Kindle Nation Daily.